We've had a busy year at Cecil Hills High School. 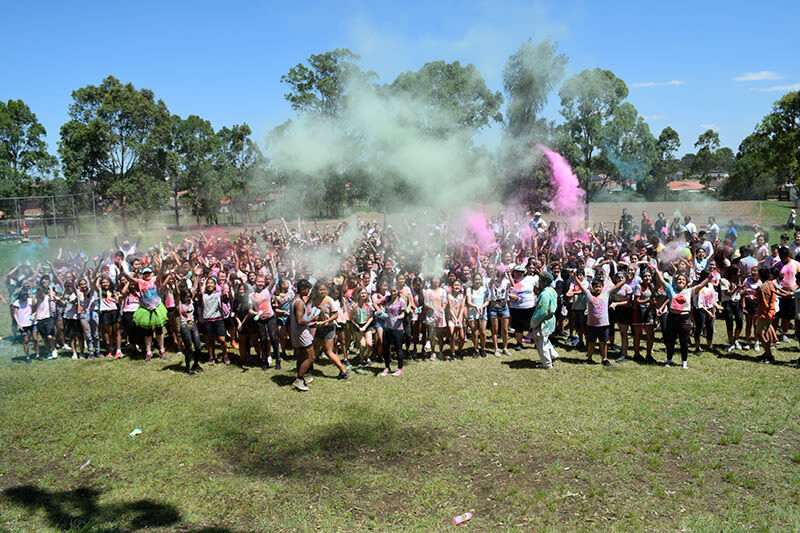 In our last newsletter for the year we highlight our very first Colour Run, 2018 Showcase and much more. We hope you have a safe and happy holidays! Click the button below to read our latest edition.